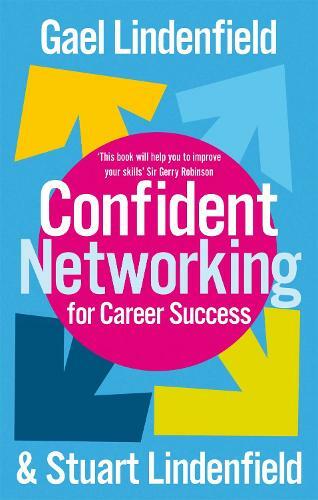 CONFIDENT NETWORKING FOR CAREER SUCCESS by bestselling author Gael Lindenfield and her husband Stuart is a practical and accessible self-help book everyone will benefit from. Good networking is vital in today's world of work. This book will enable you to build your confidence and develop the essential personal and psychological qualities and skills you need in order to build contacts, enjoy beneficial relationships, and develop a successful and exciting career. Packed with information, advice and anecdotes, including quick-fix solutions for common problems and guidelines for extroverts and introverts, CONFIDENT NETWORKING FOR CAREER SUCCESS will help you to overcome shyness, anxiety and low self-esteem and develop your communication, emotional management, organizational, relationship and electronic skills so that you can easily generate new contacts and enjoy the working life you want.